INFORMATION Pedro Martins (Pedro Rui da Mota Vieira Martins) was born on July 17, 1970. As a player, he had a great career in Portugal since he featued in several clubs with his debut in 1988 under Feirense colors; he then played for Vitória Guimarães, Sporting CP, Boavista, Santa Clara and Alverca. INFORMATION Since September 2000 Olympiacos headquarter are situated at Alexandras Square, in Kastella. 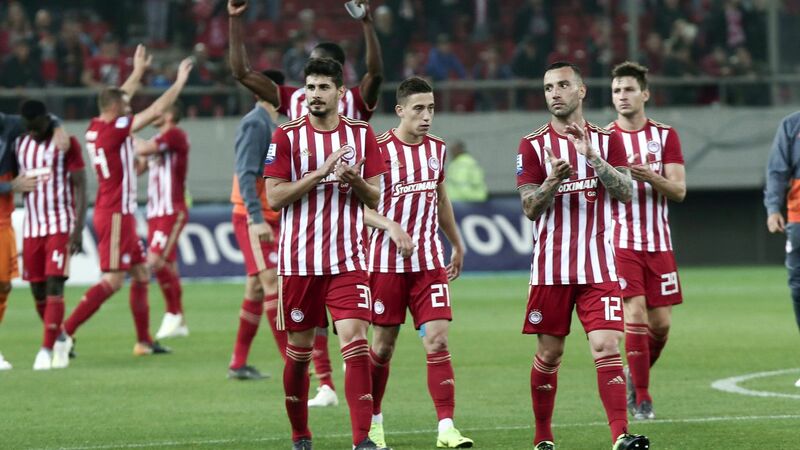 The impressive building of the club is equipped with all the necessary facilities and houses the administrative staff of the large family of Olympiacos. 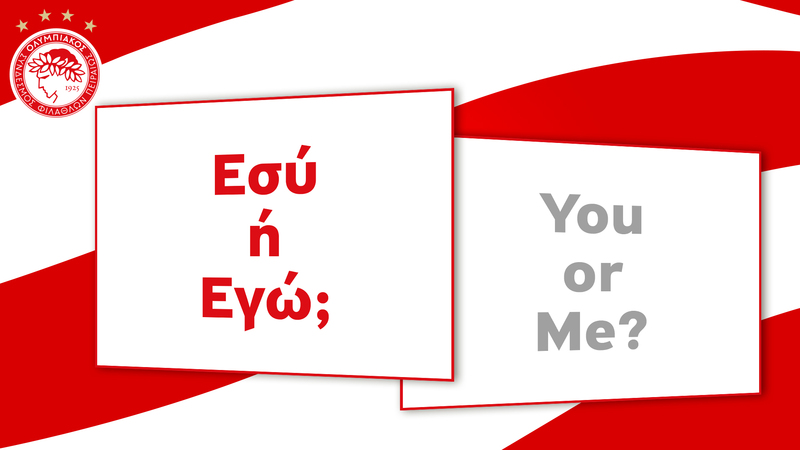 INFORMATION The Museum of Olympiacos, was founded in 2006. 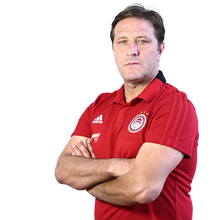 It's a place where one can learn about the team, the history of the Club, the players, the fans and the Piraeus region, as well as information regarding the other sports supported by the Club. 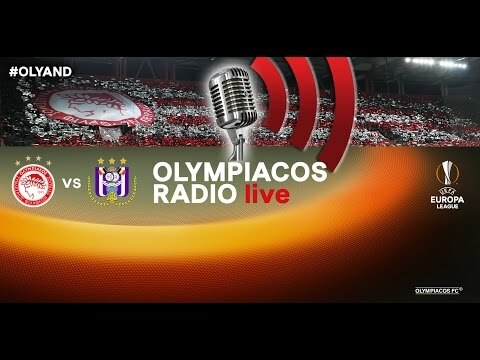 Travel in time and re-live the magical moments of the biggest football club in Greece.